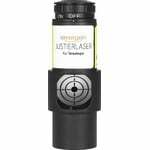 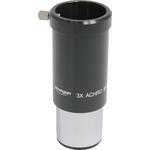 This erecting lens produces an upright, non-reversed image and increases the magnification by a factor of 1.5X. 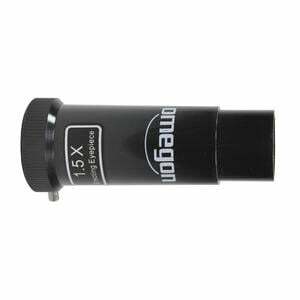 That means that you can couple this lens to an eyepiece and obtain a 1.5X increase in the normal magnification of the eyepiece. 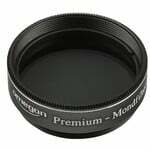 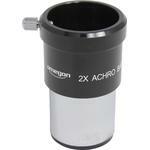 This erecting lens is particularly suitable for entry level Newtonian telescopes. 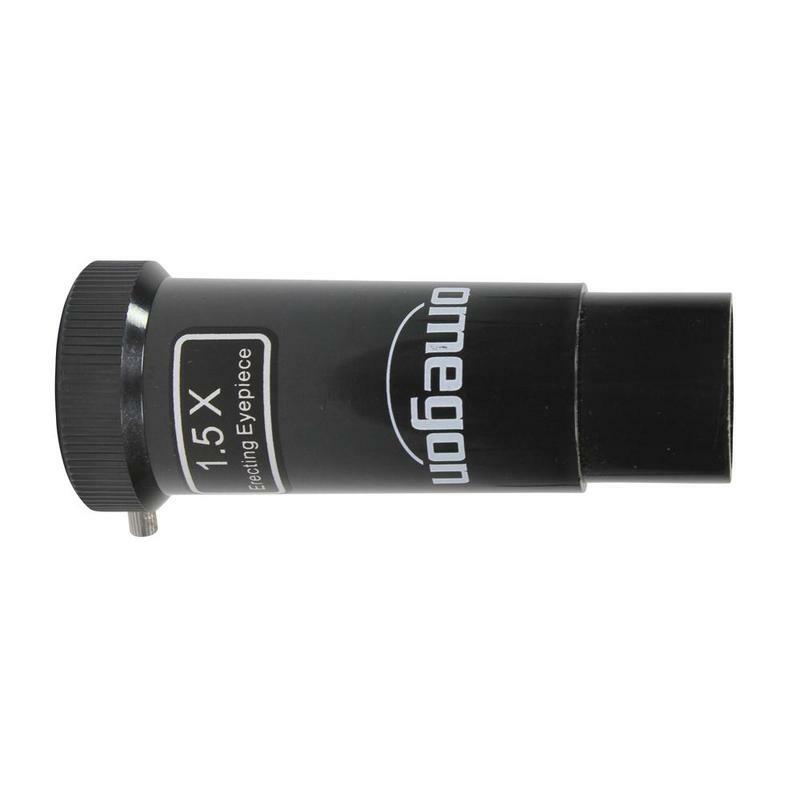 It is very inexpensive, but not ideal optically. 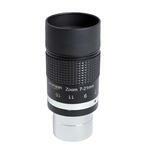 Amici prisms are better suited for use with refractors and Schmidt-Cassegrains. 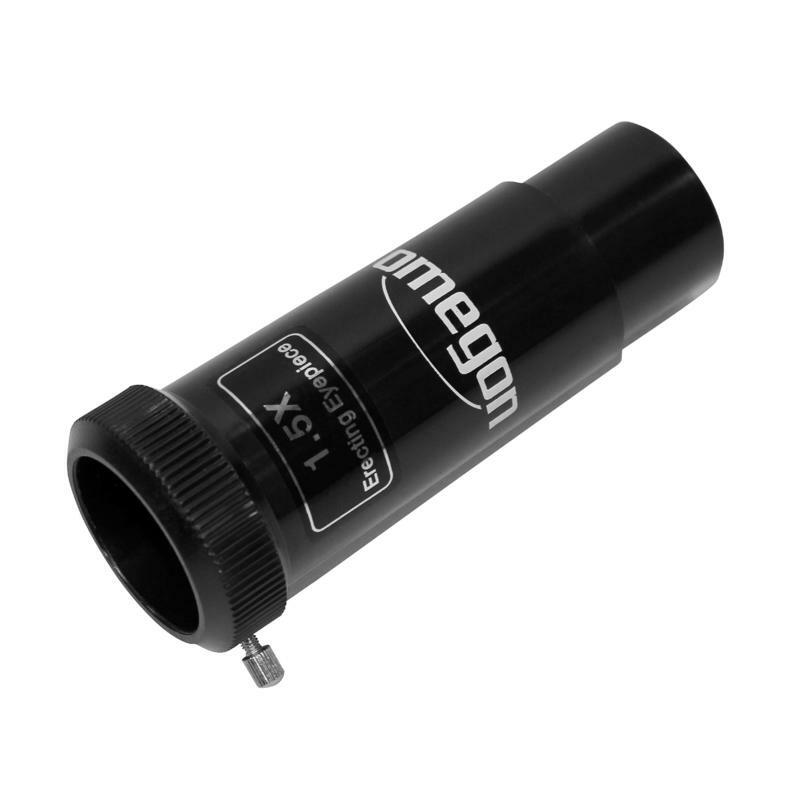 For Newtonian telescopes, we recommend the very high quality Vixen erecting lens.